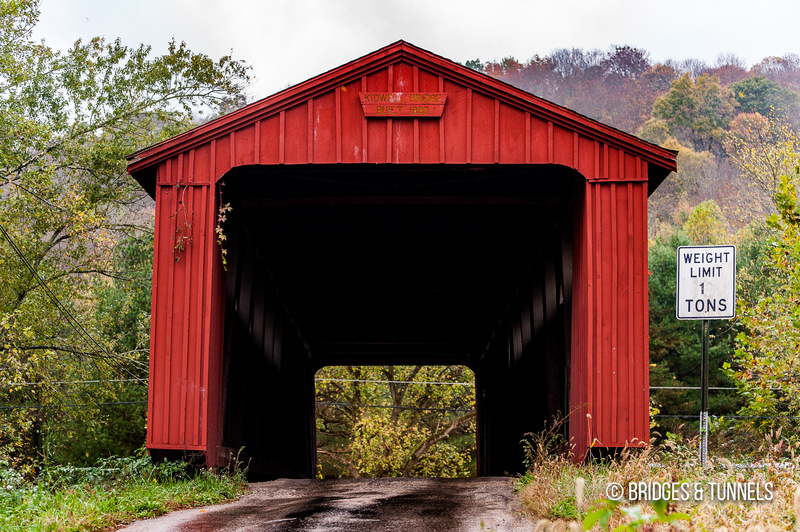 The Kidwell Covered Bridge carries Monserat Road over Sunday Creek in Athens County, Ohio. 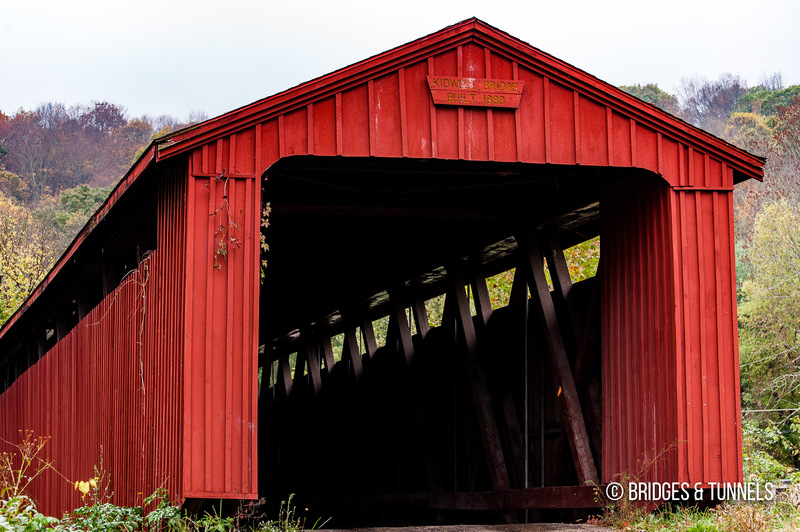 The covered Howe through truss was constructed in 1880 by August Borneman and the Hocking Valley Bridge Works of Lancaster. It was closed in 1978 due to structural damage from an overweight truck, but was later restored and reopened.